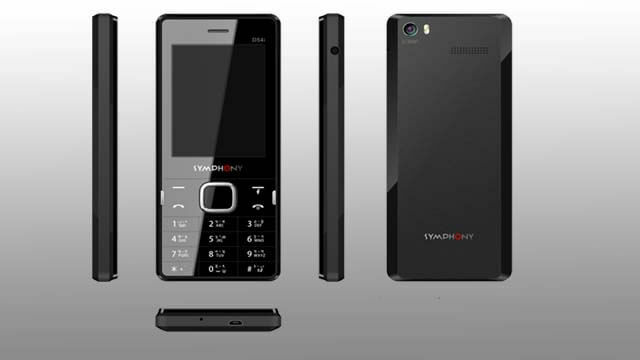 Brand Symphony has released a model Symphony D54i. Now, This phone is available in Bangladesh. It is a feature phone and the lowest price. This phone has 2.4-inch TFT with QVGA resolution display. The phone has 0.3 Mega Pixel back camera. And the battery capacity is Li-ion 1000mAh. This model support 64MB RAM and 128MB ROM and you can use an external memory card up to 16GB.This phone price in bd 1,370/-taka. 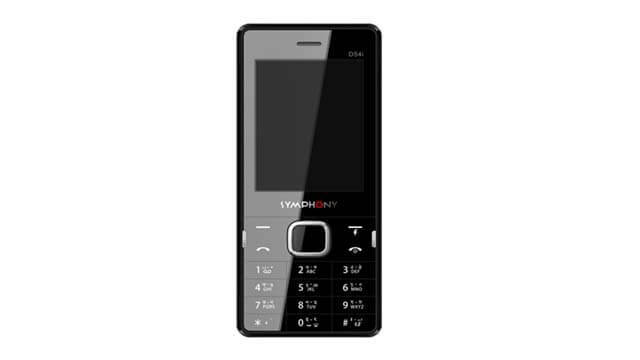 D54i feature phone is many options available such as blacklist, torchlight, MP3, whitelist etc.